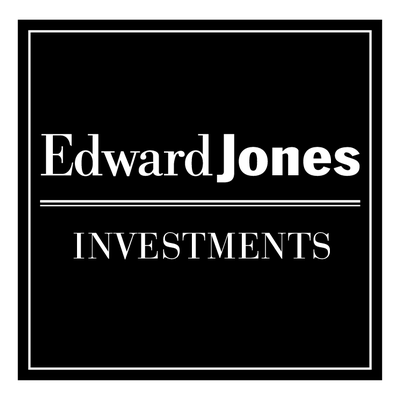 Jayce Murry, a Financial Advisor with Edward Jones, has recently built and opened a new office space. We want to celebrate with him by holding a ribbon cutting at the new location. Jayce's office is located at 2003 Tulane Drive. We will meet at the office on Wednesday, November 15th at 10:00am. Come out to meet Jayce, see his new office building, and learn about the great services he provides to those in Angelina County. This is a free event for the community.